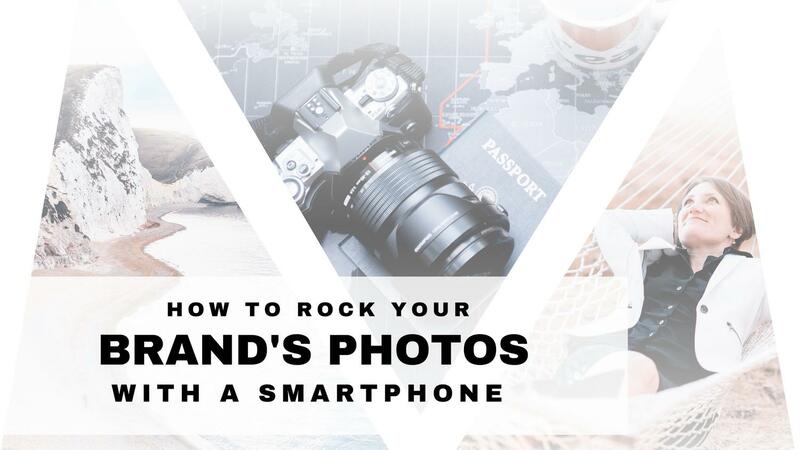 "How to Rock Your Brand's Photos - With a Smartphone"
photographer to the stars and rising visionaries, and your go-to branding expert. Enter your FIRST name and email to secure your spot. It's 100% FREE.